I was glad to be invited by Luxewomen courtesy from one of my good friend, Mag to attend an exclusive blogger's only party. 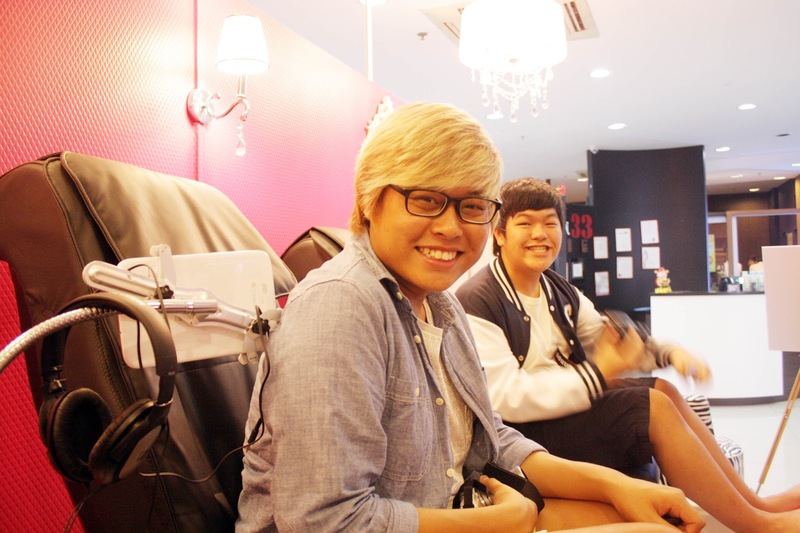 It was a day that other bloggers and I would be able to enjoy a pampering experience of a pedicure and medicare session! Honestly it's my first time attending a beauty event (though never attended one), I was very excited and looking forward to it! Hahaha! Evetnually, I made my way down to their newly open outlet located at Sembawang MRT station (how convenient) to join the other bloggers that came along. Luxewomen can be located at a few seconds walk after you tap out from Sembawang MRT Station. How convenient and assessable being located at such a prominent location. 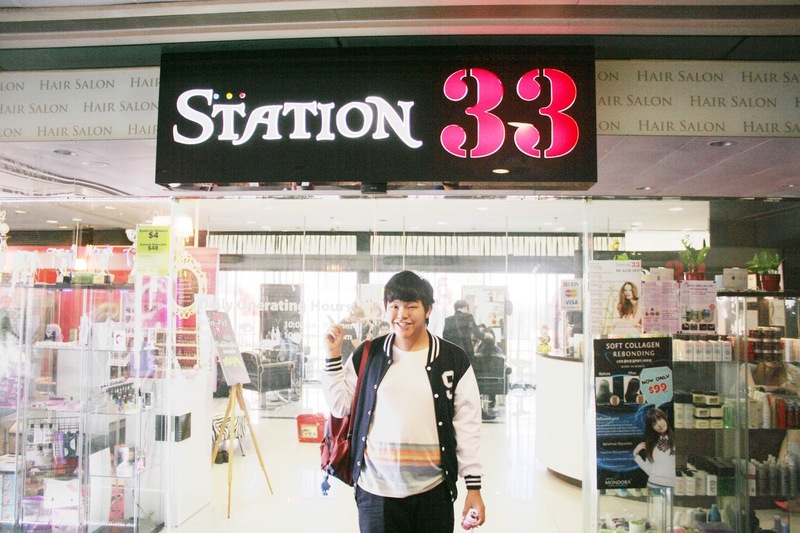 They are inside a hair salon called Station 33 so don't get confused! Spot Joey's hair & Yingjie! Had a brief introduction about Luxewomen and was served Yakult drinks! How thoughtful of them! Q: What is Luxewomen about? Their comfortable black seats really caught my attention. Topping up to that, the seats are massage chairs so you can enjoy a massage as well as having a manicure. They also attached Samsung Tablet so you can enjoy watching a movie! (Wow, really very shiok) maximizing the customer's satisfaction! It was so comfortable that I was about to fall asleep! What a pampering and luxurious feeling that i've experienced. Thumbs Up! 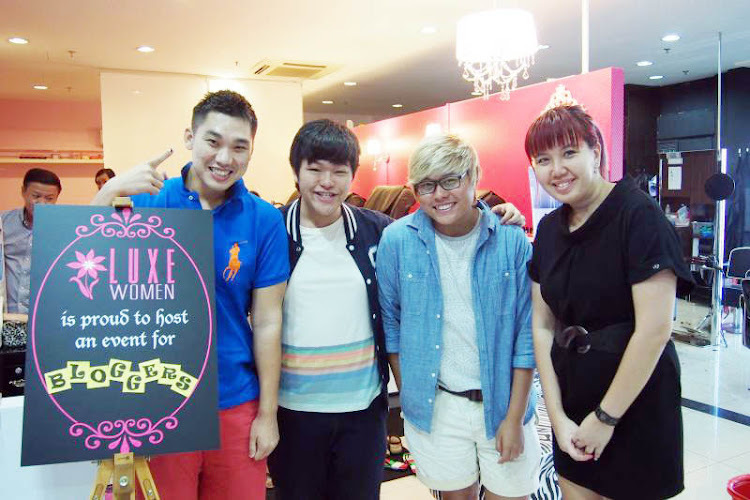 Q: Does Luxewomen only caters to female customers? To your promoting questions that pedicure and medicure are only meant for ladies you are wrong. 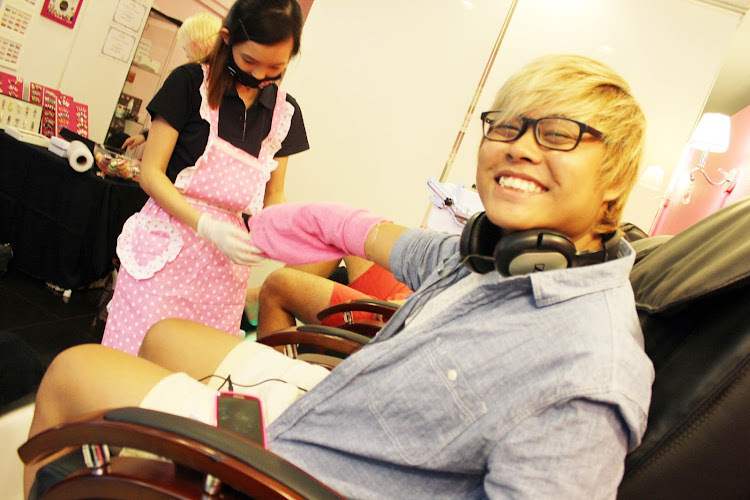 I know that several nail salons do not take in male customers. 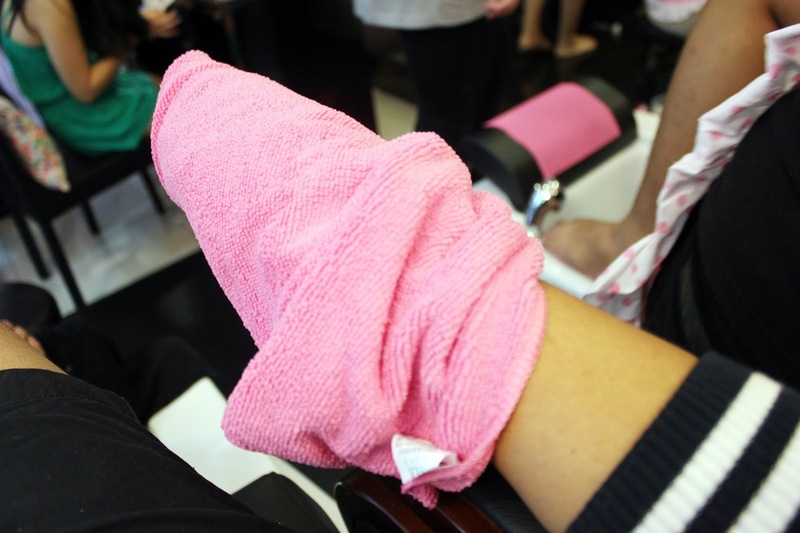 But over here at Luxewomen they also cater basic nail spa packages for the dudes out there. I wasn't known of this until Luxewomen introduced me. All ready to enjoy a nail spa session from their dedicated staff. My itinerary of the event was to be able to enjoy an i-Spa session (one of they packages), to try out their highly advanced machine providing nail art printing, gel polish and lastly a complementary massage which I will be going into detailed in my blogpost later. 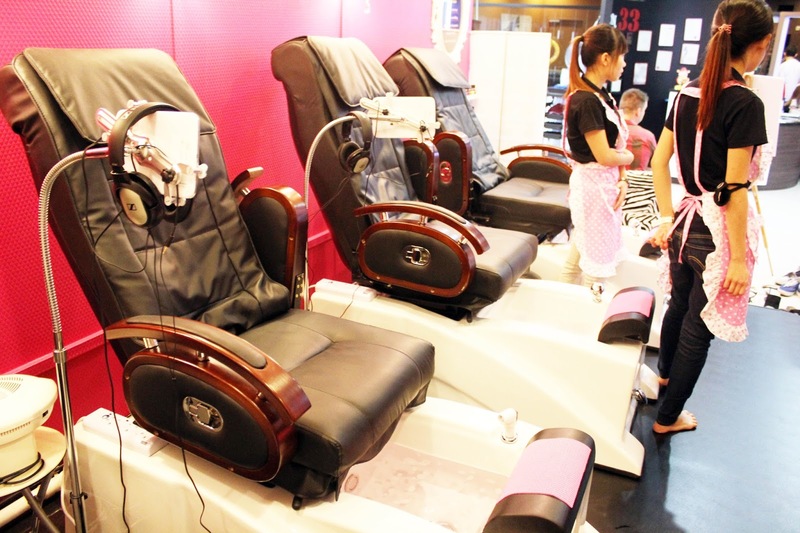 Aims to bring nail spa to a whole new level with their 7 color LED Jacuzzi Foot Bath Therapy and back massage chair. All completed with Aroma scrub and Mask. 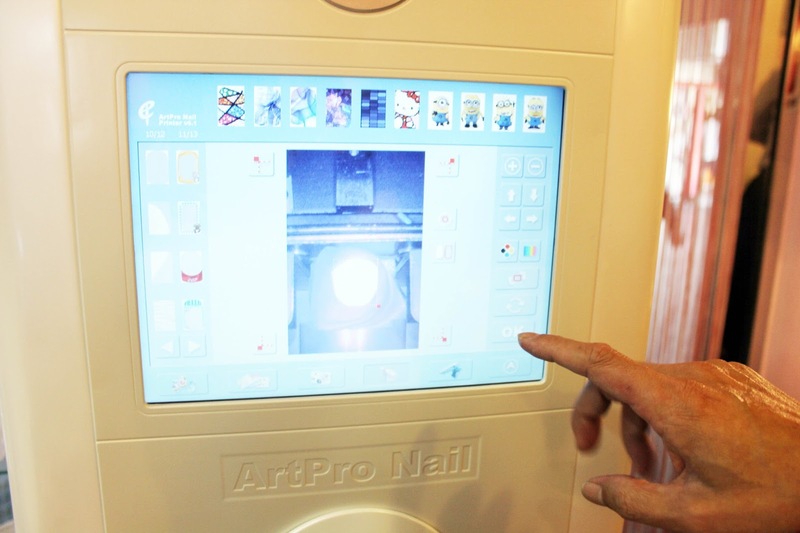 This revolutionary nail printing machine is the first at Luxe Women that creates and print ANY images onto your nails. Now, there is no limit to what you can have on your nails. Despite the popularity and price war of gel polish manicure in the market., Luxe Women remains the first in line to provide SAFE and QUALITY gel polish services. With you in mind, they ensure that your natural nails are not damaged throughout the entire gel polish process. What's more, Luxe Women is the ONLY salon that offers a FIVE-days guarantee for your gel polish manicure. 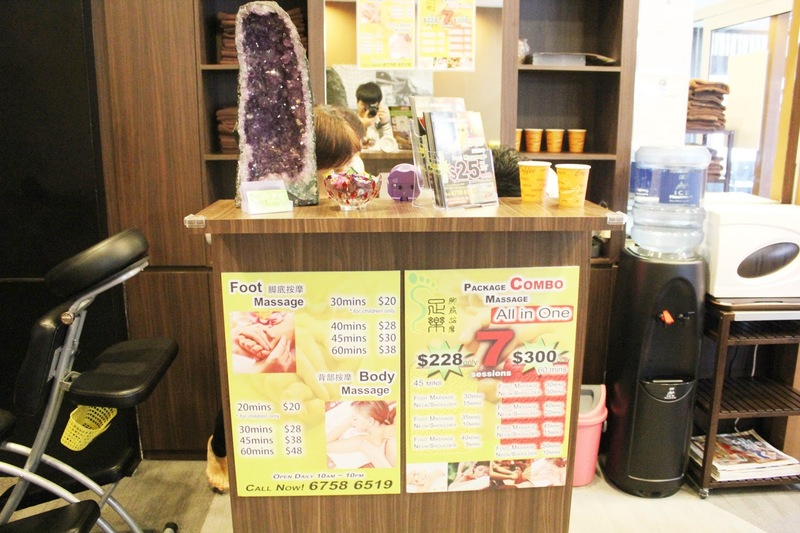 Zu Yue Foot Reflexology which is located next to Luxe Women, is the brother company of theirs. With professional masseurs, you can be sure to have your most aching muscles softened under their powerful massage hands. Wahhhh, I needed a back and neck massage badly because the night before I didn't really had a good sleep and also my body was physically tired and drained from school! Luxewomen really knows their customers well and thanks for being so thoughtful by adding a massage chair while being serviced by them. Super excited Don trying out the new treatment. That after you apply the lotion your skin will automatically turned into baby skin texture! Is it true or not? You will find out later! This was the soft treatment that Don was trying! I gave it a try as well! They say it helps to soften your skin so you will have a baby-skin like texture after that. After long term of use, your skin's condition will generally become soft that and that the effect is INSTANT. Wow! Power.. Applied the lotion on my hand and then wrapped it around with a piece of cloth. Here's another thing that caught my attention was their ArtPro Nail Machine, they can print your desired design onto your nails instantly (less than a min of waiting time). 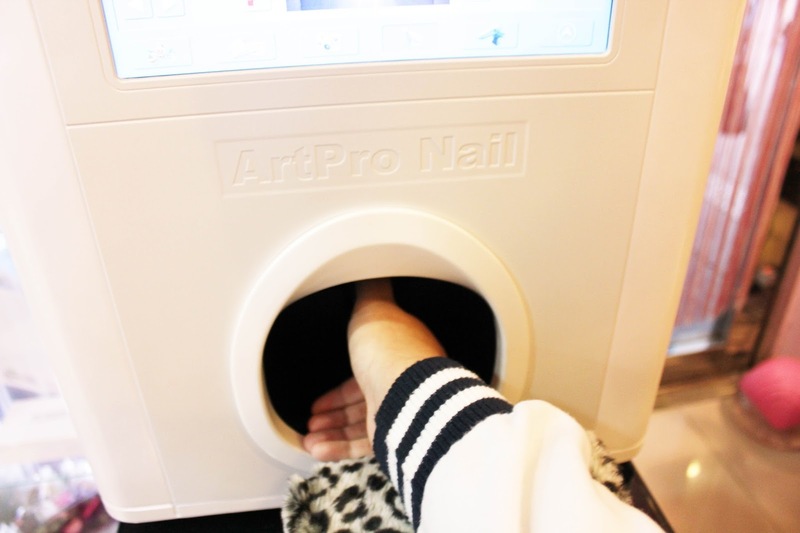 Wow, technology is so advanced now even you can have your nails printed through a hi-tech machine. 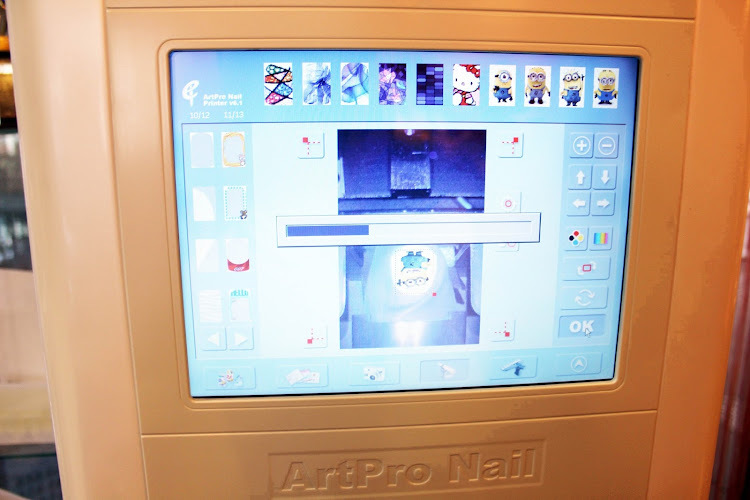 You could also input your designs and have in imported inside the machine and wala you can have pretty nails. I specifically chose the minions because I was recently addicted to them! They are so adorable! You could actually edit the image according to the size of your nails. 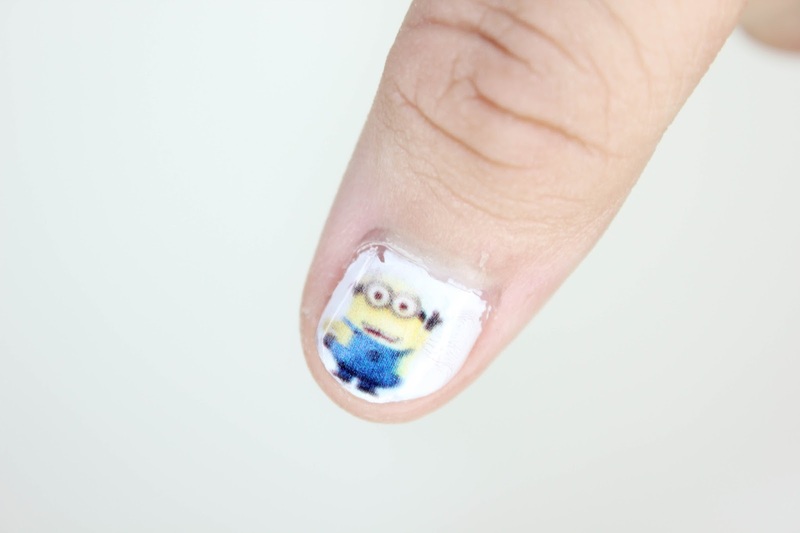 Unfortunately, my minion was going to be a little be wider because my thumb nail is larger! The ending product was rather satisfying, wanted to try on all my fingers but I had school so I only can apply on my both thumbs. Maybe next time I can try on all my fingers! It's really very cool! 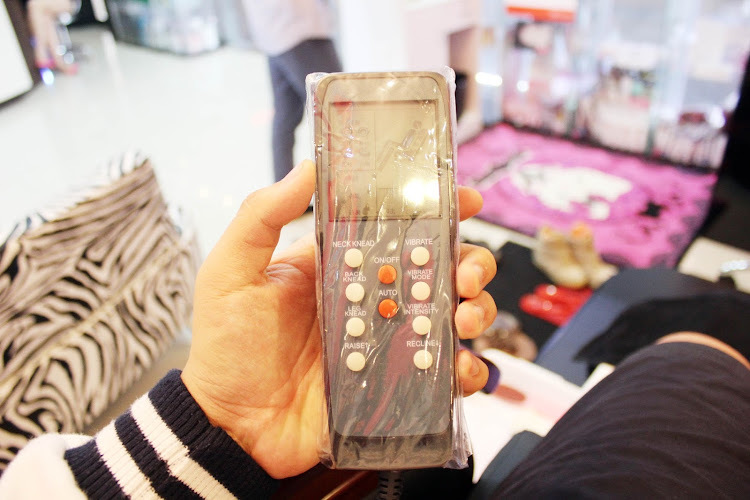 The designs are very long lasting and won't be easily scratched off after you apply a second code on it. 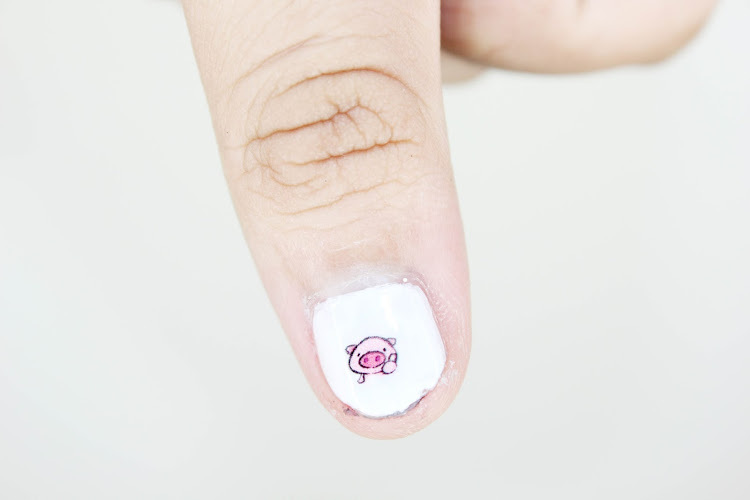 I chose the small piggy on my other thumb because it's so adorable looking! After a relaxing pedicure and medicare session, why not head for a massage since it's only just beside Luxewomen under the same shop Station 33. Imagine after working for super long hours (standing, be it sitting in the office, or too restless) why not come down for a massage session and relief your stress! My massage therapists seems to be very happy to massage my foot. Oh god, the experience was really heavenly good but at the same time it hurts as well! 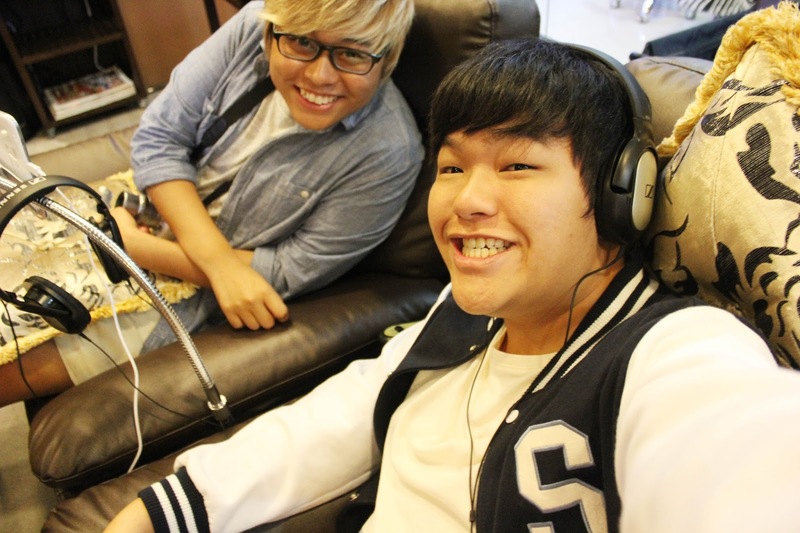 Don & I definitely had a good time being pampered the whole afternoon! Thanks for the invitation Luxewomen!